Birth: Abt 1760/1770 in New Jersey? 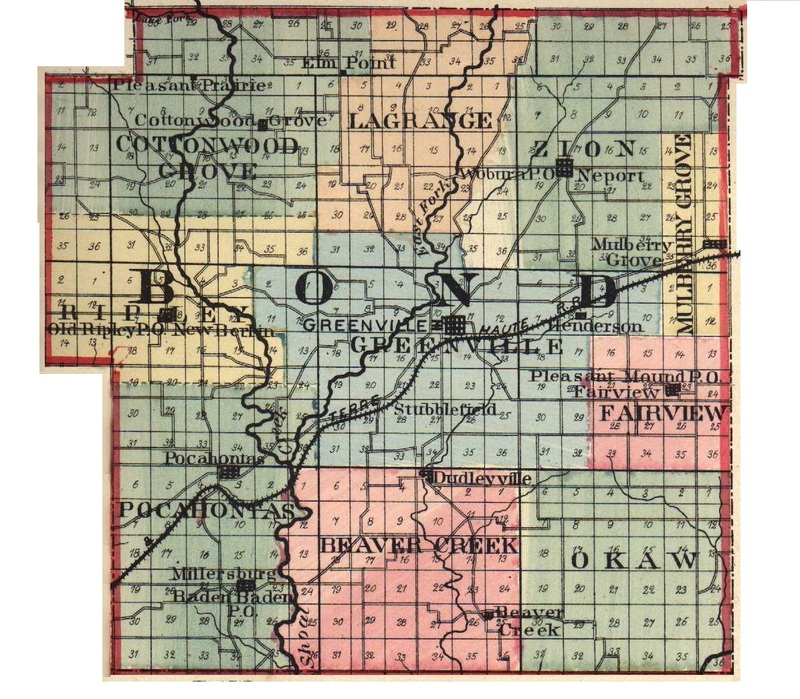 Second Marriages: 1) Sarah "Sally" BILYEU to Jonathan PRICE 4) Joseph BILYEU, Jr. 22 Nov 1857 in Bond Co, IL to Hannah GILLESPIE 5) Garrett Page BILYEU 18 Feb 1835 in Bond Co, IL to Nancy Elizabeth BRYANT 9) Mary Magdalene BILYEU 27 Jan 1840 in Bond Co, IL to Andrew J. STOUT Census: 1820 1830 1840 Bond Co, Illinois Books: "History of Bond & Montgomery Counties IL" by William Henry Perrin; "Prairie Pioneers of Illinois, Vol II" by Beth Rochefort; "Excerpts of Bond Co, IL History Biographies" by Mrs. Grace Middlesworth; and "1825-1873 Clinton Co, IL Marriage Records" by William Mills & Nancy Seefeldt. Marriage Records: From Bond County courthouse.